Fall is upon us! The weather is getting chilly, leaves are falling, rain is coming and the weather is changing. What does that mean for landscape? It means that you should probably start thinking about how to properly maintain your beautiful landscape design. 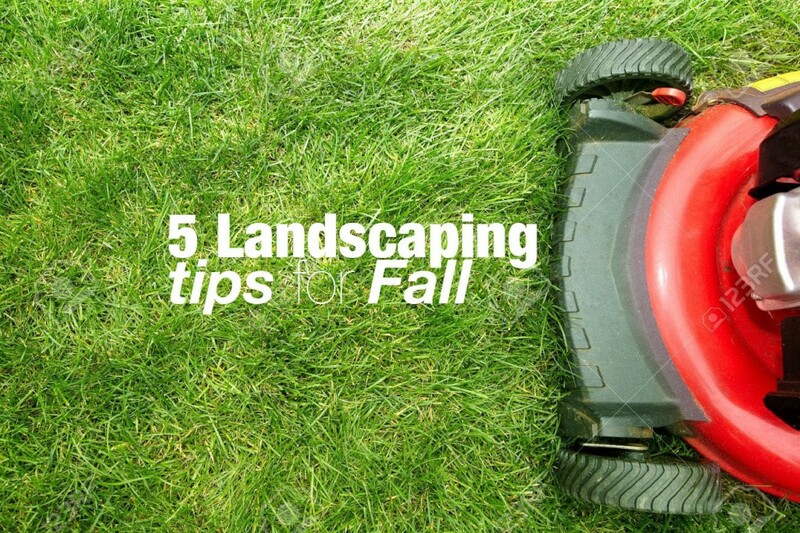 Here are a few tips to help your landscaping this fall. 1. Cut your lawn and Feed your grass. When it comes to lawn care, most companies recommend cutting back on fertilizer during summer, which makes fall a prime time to feed your grass and bust out the fertilizer. As winter months come you probably won’t be making it out to mow your lawn quiet as much, make sure it gets a good cut prior to those cold months. Mowing your lawn helps prevent leaves from blowing across the lawn because they have nothing to stick too! If you’re not concerned about leaves, remember that the shorter your grass, the less likely it is to have issues in general. 2. Start planning and planting. Although California doesn’t get seasonally chilly like other parts of the country, planting bushes, plants, flowers, trees etc. in early fall gives the plants a head start at establishing roots in the season’s cool, moist soil. As the chilly season is going to embark now is the opportunity to clear your driveway and perhaps apply a sealant to help prevent water damage and freezing from occurring on these areas. It’s very easy, depending on the type of walkways or driveway landscape you have, for water to get into cracks and freeze. No one wants to have an accident – whether in the vehicle or just walking along the pathways – so take this opportunity to make sure these areas are ready for colder times. Winter is coming! Winter is coming. It’s always a great idea to prune trees, plants and flowers prior to winter. In California big snow and ice storms aren’t of huge concern but with El Nino coming, we have no idea what to expect for winter. Overall, it’s always a good idea to help minimize your plants from getting out of control. If you’re like us you probably use a drip system to cut down on excessive water usage and to help keep your plants on a schedule. Fall is a good time to dry out your drip systems so that standing water doesn’t freeze and cause your drip irrigation tubing to freeze and crack. Pro tip: Try using an air hose to get rid of any excess water that may be lingering in your drip irrigation. Trust us, it counts. 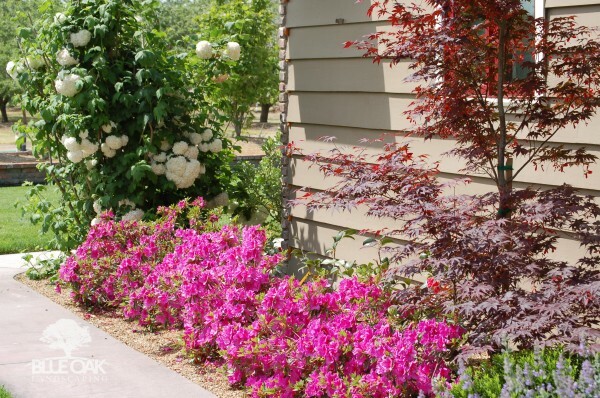 These are just a few of our landscaping tips to keep in mind this fall! Need help or ideas for landscape or design? We’re here to help! This entry was posted in Landscape Tips. Bookmark the permalink.